Lucas Perez's future remains uncertain, and Lazio are keeping a close eye on the situation of the Spanish striker. The 29-year-old spent this season on loan at Deportivo La Coruna and will return to Arsenal in July. However, his future with the London based club remains highly uncertain, as he under the management of Wenger failed to grab a spot in the starting eleven. With that said, much will depend on the Gunners new manager; Unai Emery, who could decide to give Perez a chance. Therefore, he is currently waiting for that decision before negotiating with any other clubs, according to Sky Sports. 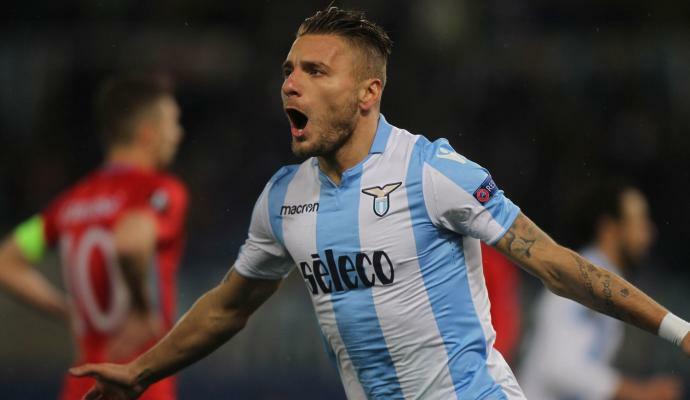 Lazio are currently keeping tabs on Perez, as it has been rumoured lately that Immobile could leave the club, with Milan interested. Luis Alberto knows Perez very well and could convince him to come to Rome.